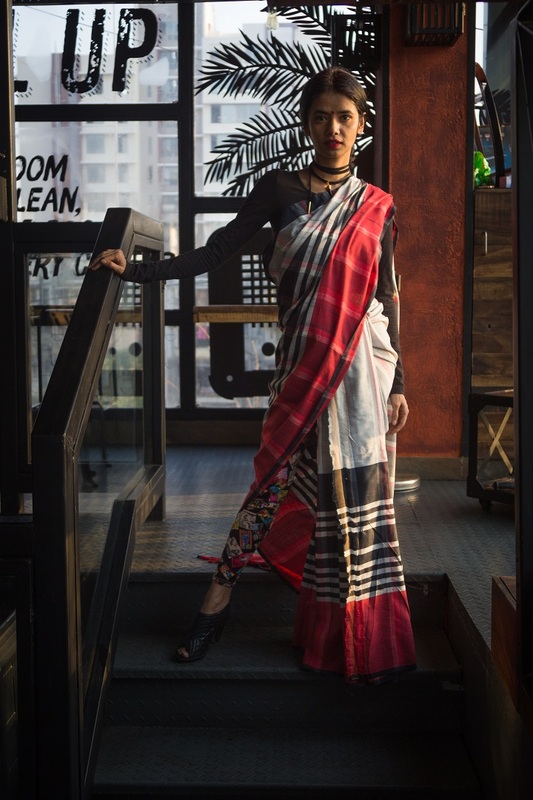 Home Culture The sari story! Sari has been making news across sartorial world in the last the last 6 months. 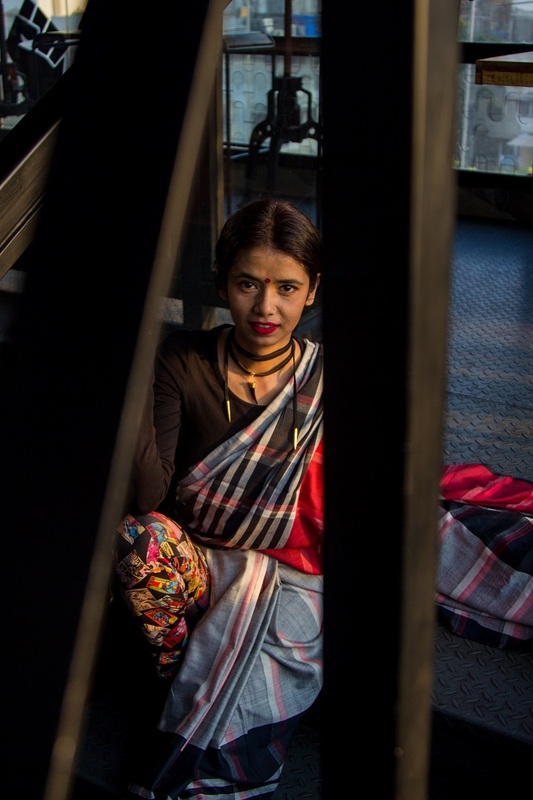 From the New York Times to Sabyasachi Mukherjee, everyone seem to have a take on the sari. 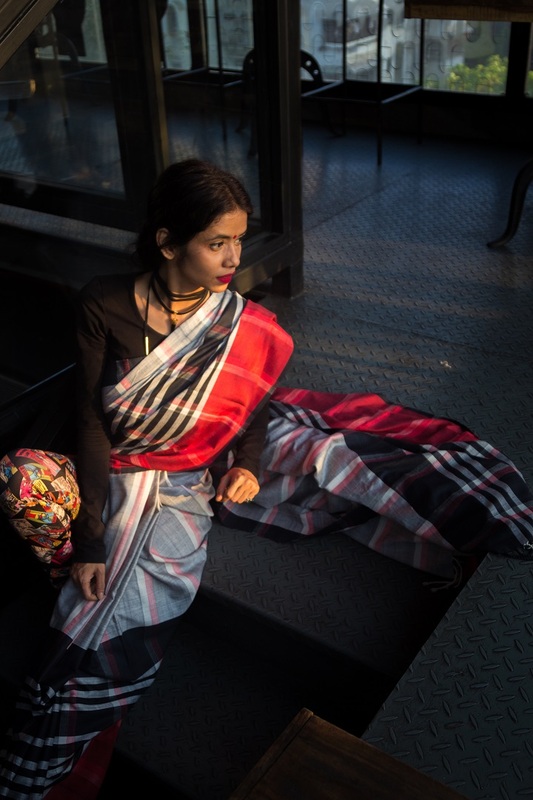 The New York Times article claims that fashion in India is being driven by a nationalist agenda. The article by Asgar Qadri argued that India has witnessed a state-led promotion of traditional attire in general, and the sari in particular, as part of a broader attempt to “project multi-faith India as a Hindu nation”, ever since the Narendra Modi-led Bharatiya Janata Party (BJP) rose to power in 2014. Mukherjee, faced a lot of flak and published an apology explaining it was not sexists remark but came from his love to preserve the Indian culture. Saris are a part of our culture and we should respect it. But, does that mean that every Indian woman should know how to tie a sari just because they are Indian? 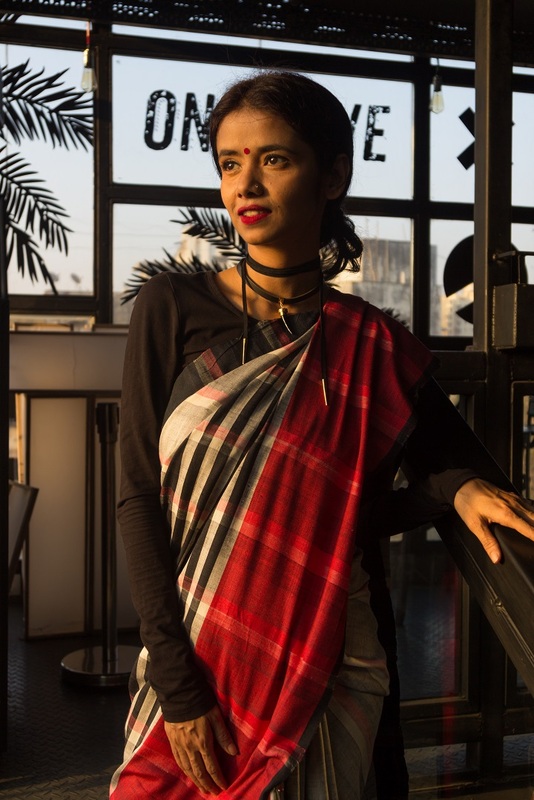 Different parts of India have different outfits that culturally define that particular region and just like not every Indian speaks Hindi, not every Indian culture wears a sari. These remarks made me think of women I grew up with, who wear saris, everyday of their life. My mom wears multiple hats, travels around the globe in her trusted sari. But for years, I couldn’t think of wearing a sari and not being a mannequin. For me, wearing a sari is usually limited to special occasions or weddings. This is something I want to change, for myself. Wear saris more often, wear it differently and wear it for any occasion. 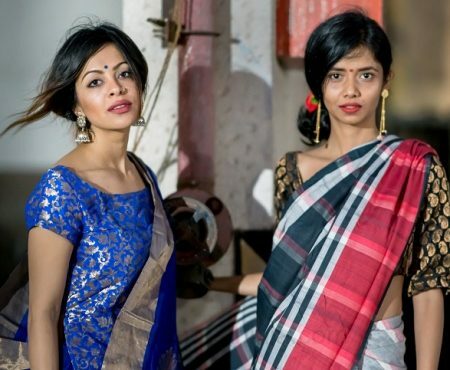 Starting a sari styling series with this post. Since sari is usually associated with coy and shy, here is my grunge inspired sari look. I have worn this eri silk sari, from Assam, the usual traditional blouse sari way so here is styling the sari sari with twist. Instead of regular petticoat, I tied my sari on graphic printed leggings, leather choker and black booties.